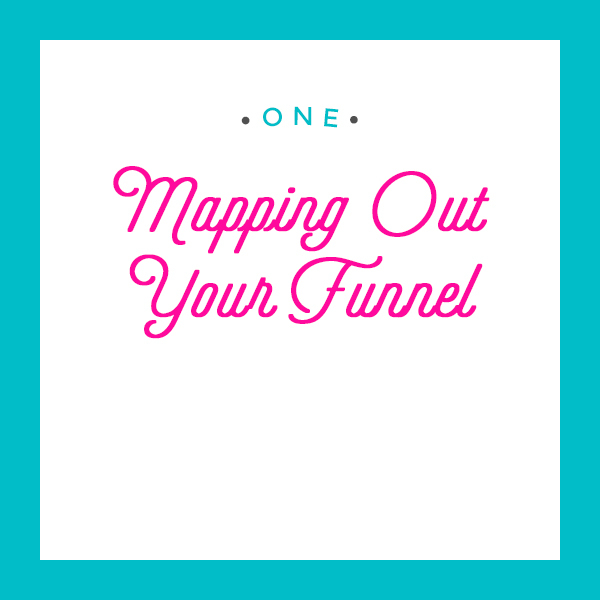 Everything you need to get started with Facebook Ads Funnels is here! START HERE! Watch the quick video to make sure you've got your ad account set up the right way. 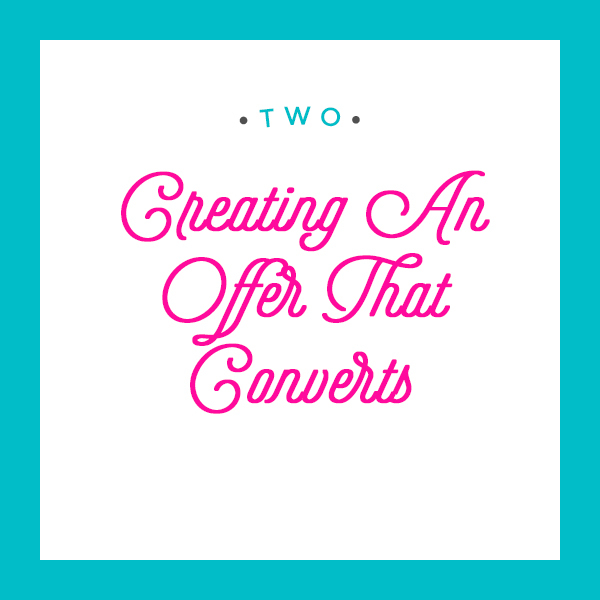 How to write ad copy and create images that will skyrocket your conversions! How to quickly and easily find and create effective targeting groups for your FB Ads. 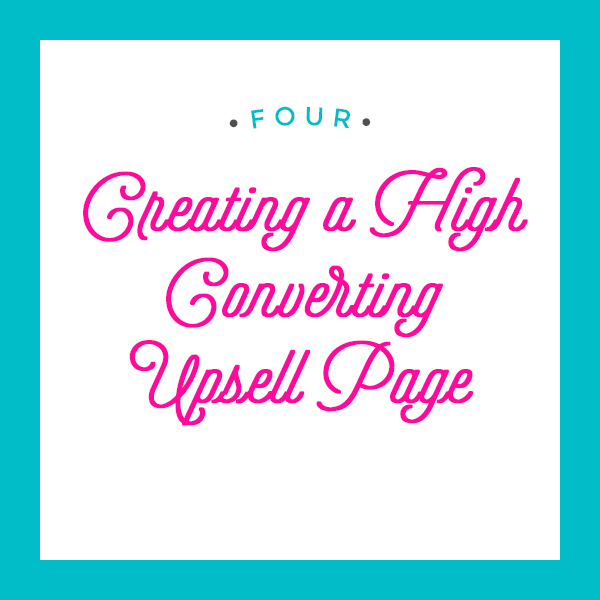 We'll also cover custom audiences and retargeting! Step by step how to set up your ads so you know exactly which buttons to click and what you should leave alone. I'll show you how to pull simple reports in Ads Manager so you know if your ads are working without creating a crazy, complicated spreadsheet.